Western Sydney is experiencing a record level of flu this winter. Staff, visitors and patients are reminded to be alert for flu-like symptoms. Staff, visitors and patients are encouraged to receive the flu vaccination if they are currently well. 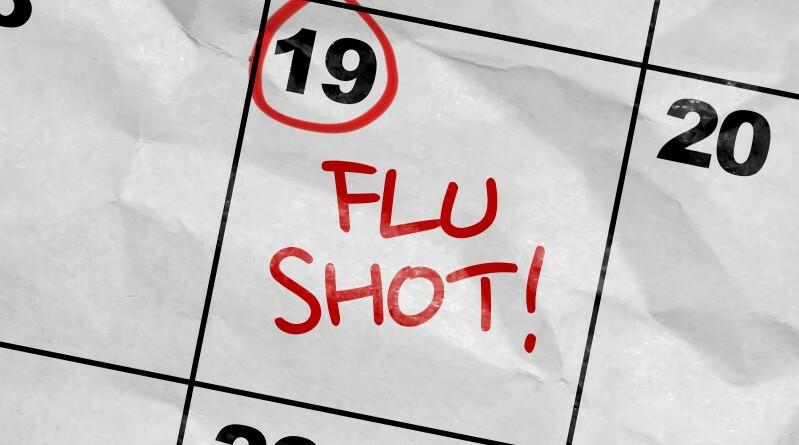 Remember: once administered, the vaccination takes two weeks to be effective.